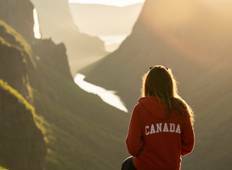 Find a Discovery trip that explores Gros Morne National Park. There are 14 tours to choose from, that range in length from 4 days up to 23 days. The most popular month for these tours is August, which has the most tour departures. "Our tour guide Janet was great! Most hostels were generally quite good, some were..."
"I had such an amazing time on the Screech tour. 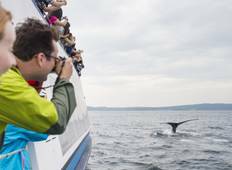 Newfoundland was definitely the highlight,..."